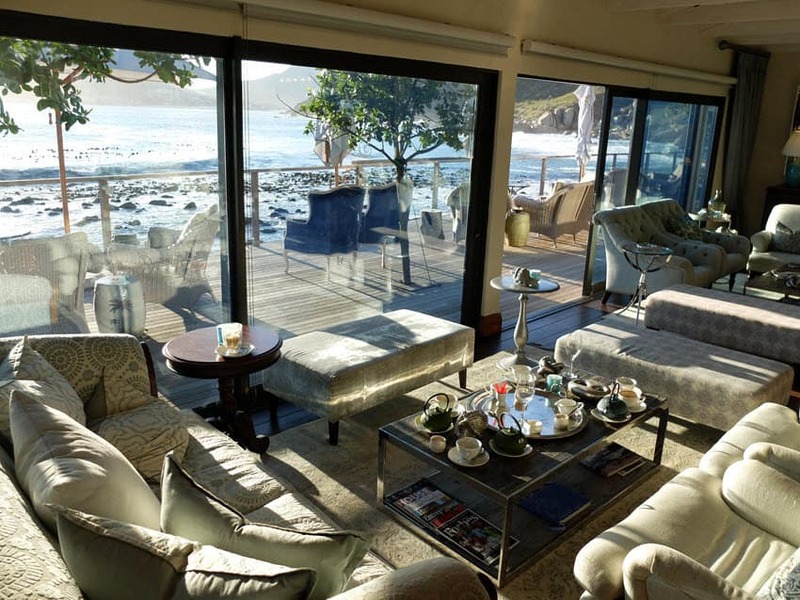 A stay at Tintswalo Atlantic has been on my bucket list for ages! It’s been on my radar for a couple of years (since before the fire). So to say that I was excited to visit is an understatement. 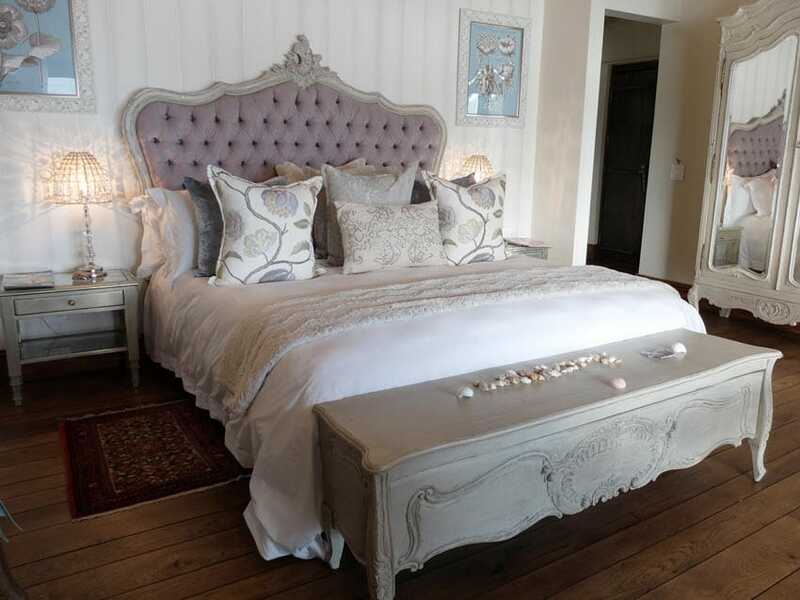 Everything about Tintswalo is cleverly designed to make you feel relaxed and pampered. The luxurious finishes, amazing staff and beautiful scenery work together to create an experience that is difficult to describe. 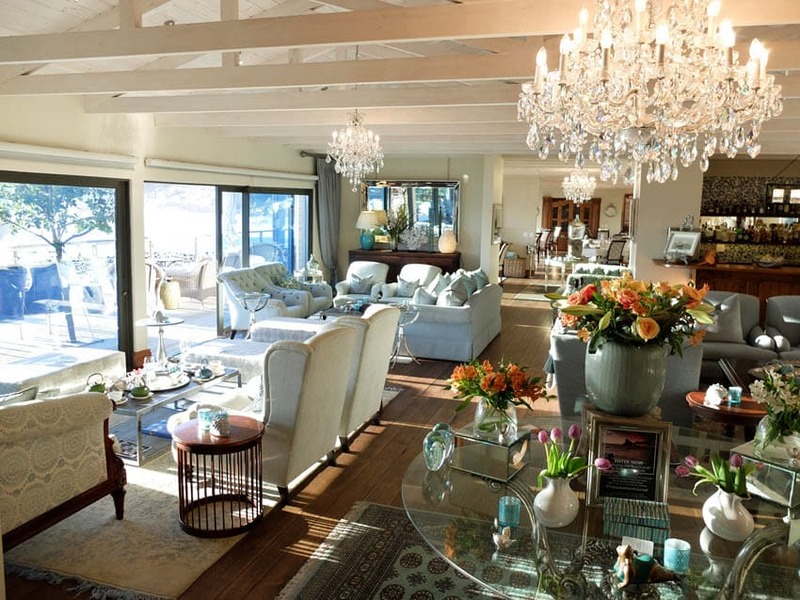 The rooms are exquisite, with a private deck, unparalleled views and a bath that we’ll have to come back and experience once the water restrictions have been lifted! 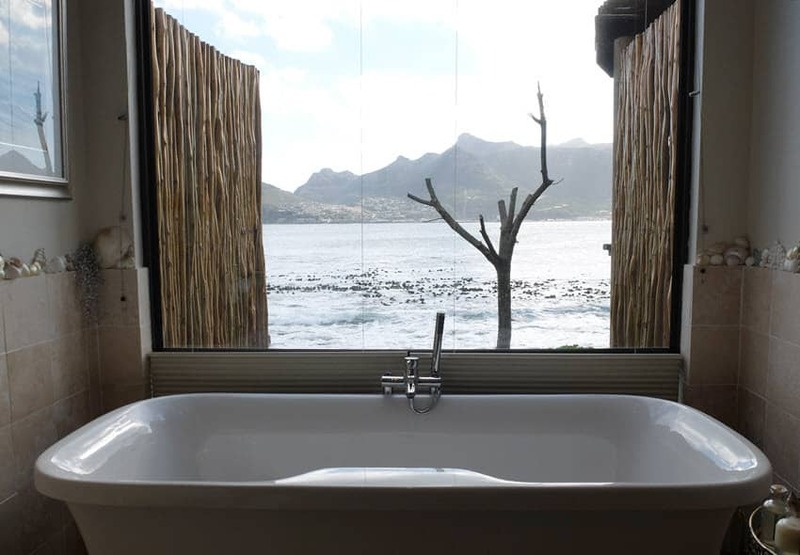 The bathroom alone is the size of a small apartment, with a huge, luxurious shower and, of course, the magnificent bath with a view. We spent most of the afternoon reading magazines on the deck, enjoying the light lunch (paired with a delicious bottle of wine that accompanied the lunch, and taking some much needed time out to slow down after a busy couple of months. After dinner we opened the doors and spent the night listening to the crashing waves and woke up feeling refreshed and really looking forward to their famed breakfast. 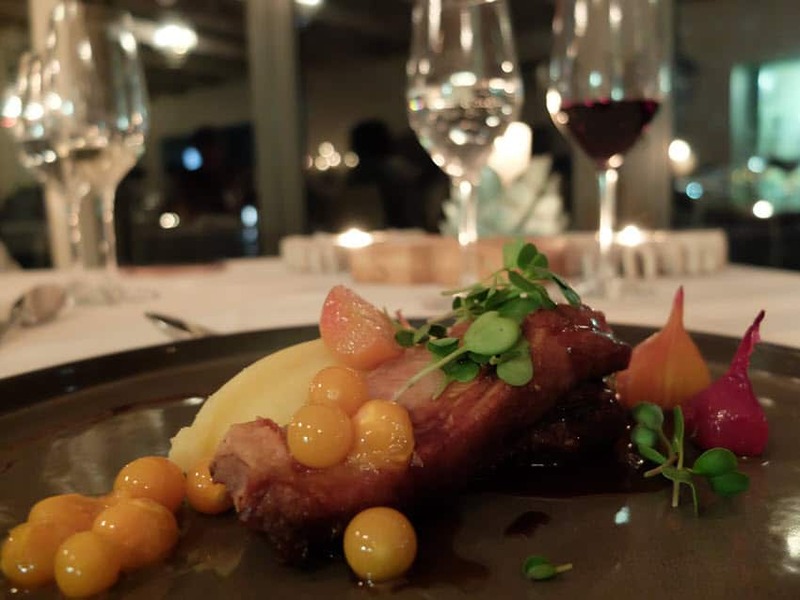 There are a couple of different spaces for meals at Tintswalo – their lounge is a great space for a relaxed drink if it’s too cold to sit outside. They have a fireplace and different areas set up so you can sit comfortably and privately, while enjoying being part of a room where other parties are relaxing and doing the same. 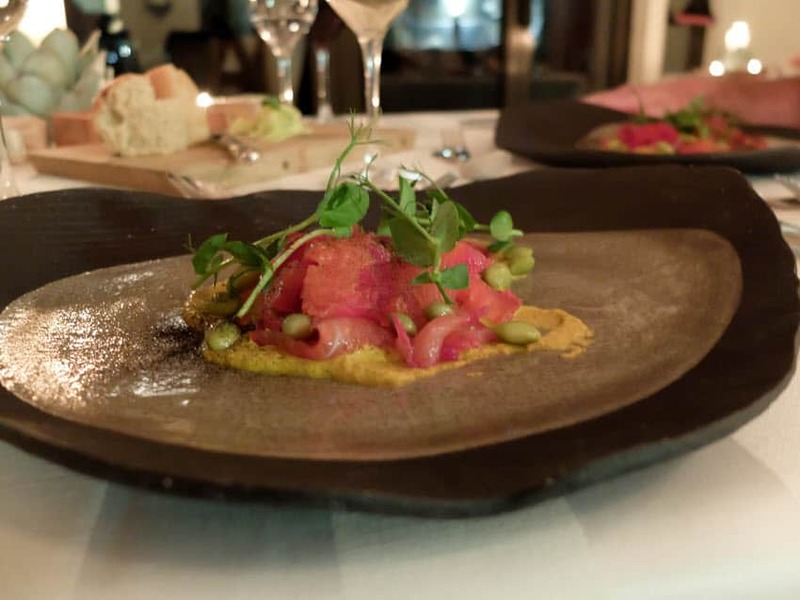 Dinner at Tintswalo is a sumptuous 5 course affair with mouth-watering options for each course that change on a daily basis depending on what is fresh and then the menu is created. 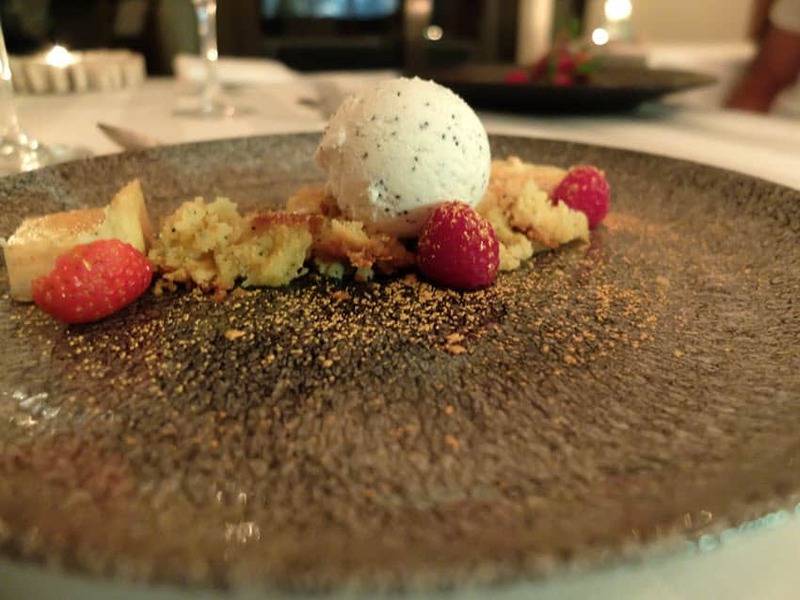 We enjoyed the salmon starter, an asian seafood mains and the deconstructed lemon poppyseed dessert. 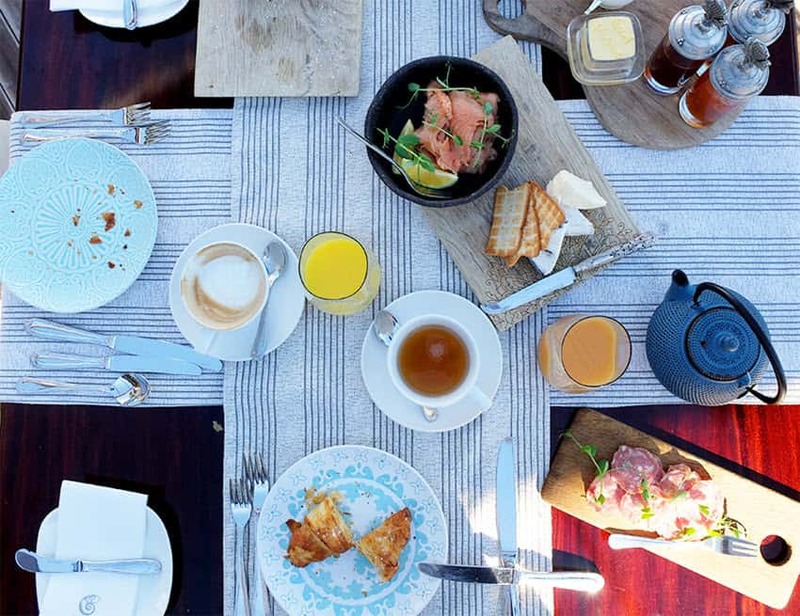 I think the breakfast (which is included in the Winter Special below) was the highlight of our stay. 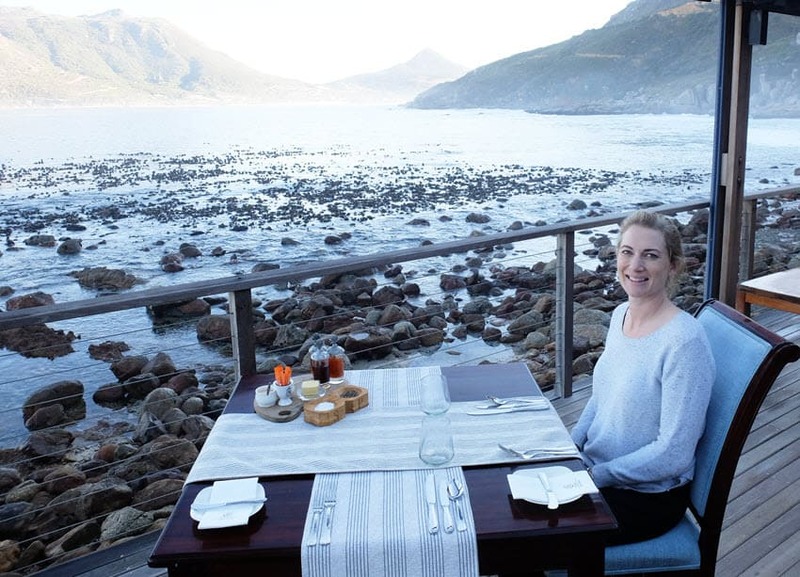 We spent over 2 hours at our table overlooking the water while enjoying a dizzying array of perfectly presented, deliciously cooked courses. 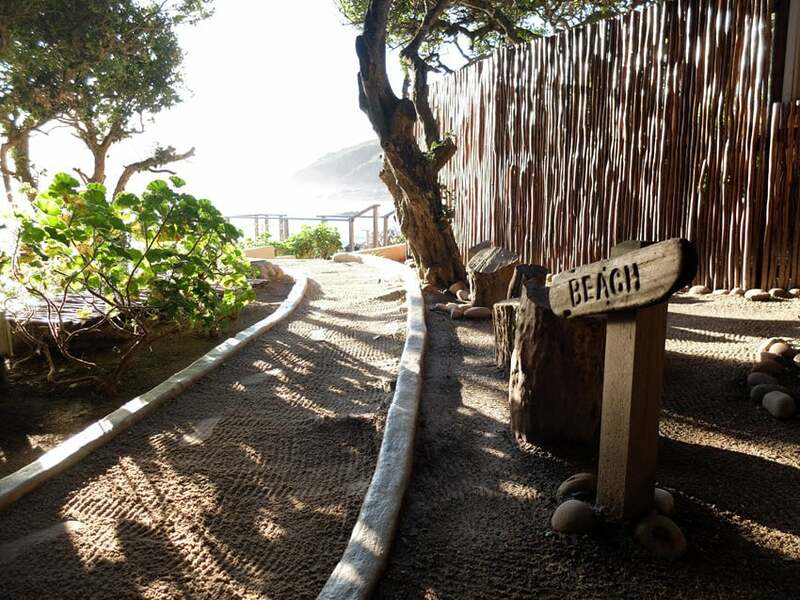 The pool and beach area is inviting, even on a chilly winter’s day and there are few things as enjoyable as relaxing by the pool while you watch the ocean’s waves rolling in. 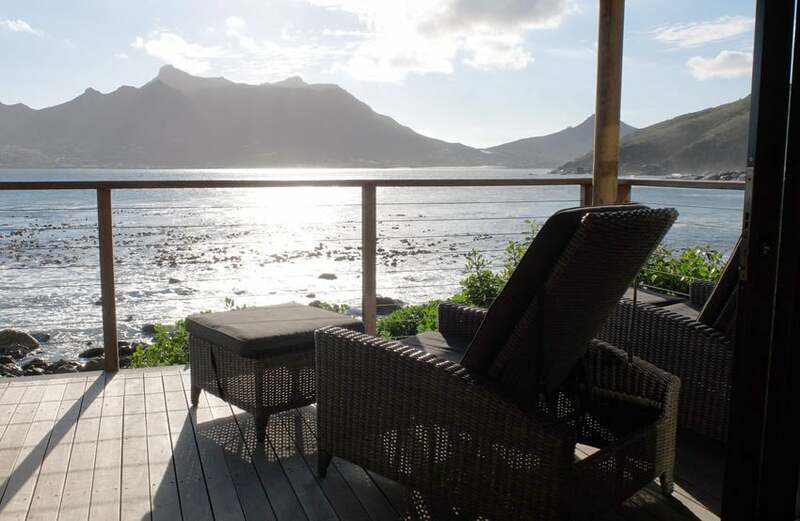 Tintswalo Atlantic has introduced a special ‘Winter Warmer’ package for SA Residents, complete with all-enveloping comforts and gourmet cuisine, at R7060 per night for two people sharing. 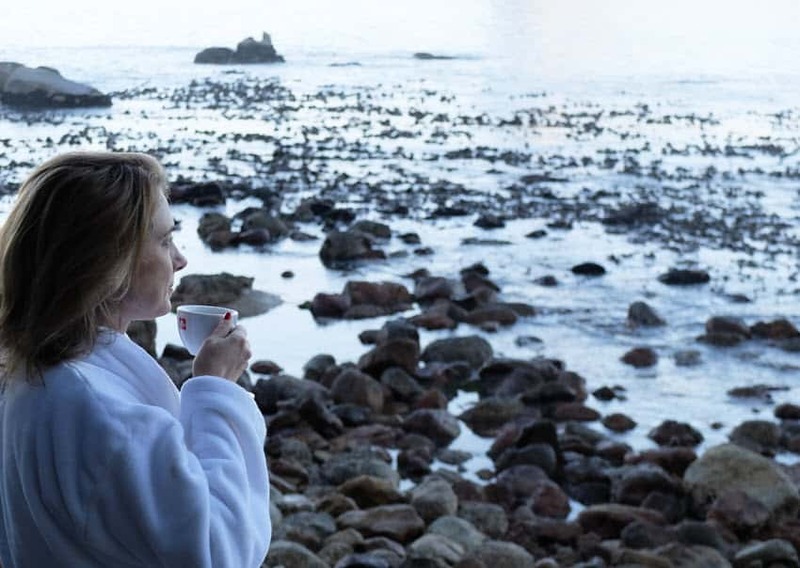 Valid from 1 May until 31 August 2018, the Winter Warmer includes luxury accommodation in one of the 10 ocean-facing king suites, as well as light lunch on arrival with welcome bottle of wine, and a delicious full breakfast the next morning. Airport and/or Waterfront transfers are also included. Thanks for having us – and we’ll definitely be back soon!